Legend has it that the hero Ulisses founded Lisbon, a city with seven hills located on the banks of the Tejo river, baptizing it with its first name: Olissipo. Phoenicians, Greeks, Carthaginians, Romans, Celts, Muslims, among others, were present in the territory, preserving the city the memories and treasures of this rich past, until our days. 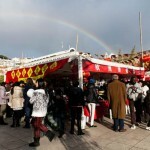 Lisbon is the closest European capital of the African continent and has been welcoming people from all over the world through its ancient history, becoming more and more welcoming and multiethnic. 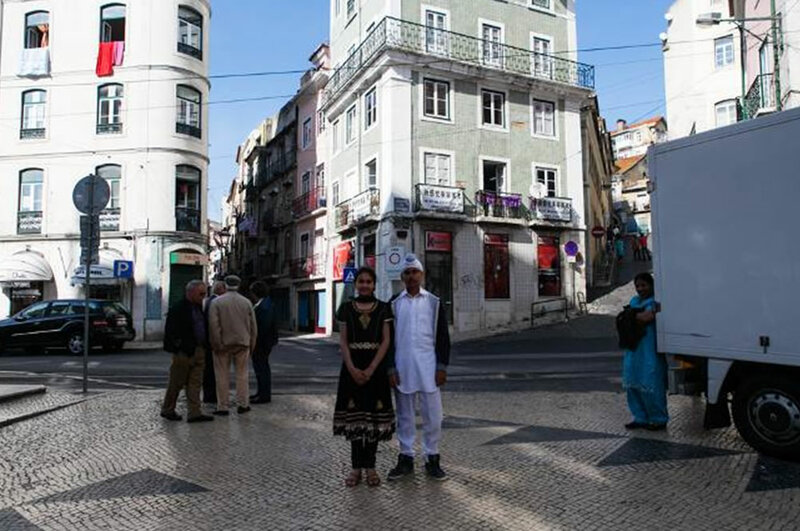 Mouraria, in particular, is now known as the most multicultural and liveliest neighborhood in Lisbon, where more than 30% of its inhabitants are migrants, with 50 nationalities living together. 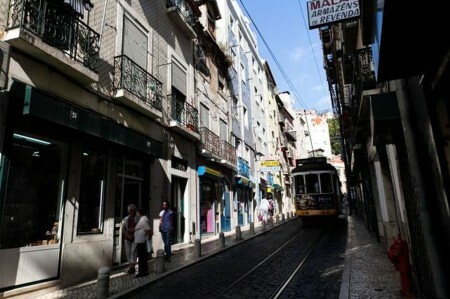 In the neighborhood you can see the legacy of the fado and the importance of the river, but also listen to a new language, dance to the sound of new music and let the senses travel far. Renovar a Mouraria was the first Association to conduct guided tours in what seemed to be a forgotten neighborhood. 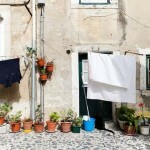 Mouraria was seen as an unsafe place because of its economic and social tensions. The appreciation of the potential of the area as a destination for the visitor was of extreme importance to give a new perspective of the neighborhood. Showing to the visitors that the Mouraria is filled by human and historical wealth was the main concern of the Association. It all started in 2008 along with the City Council and local organizations, and everything has developed since then. 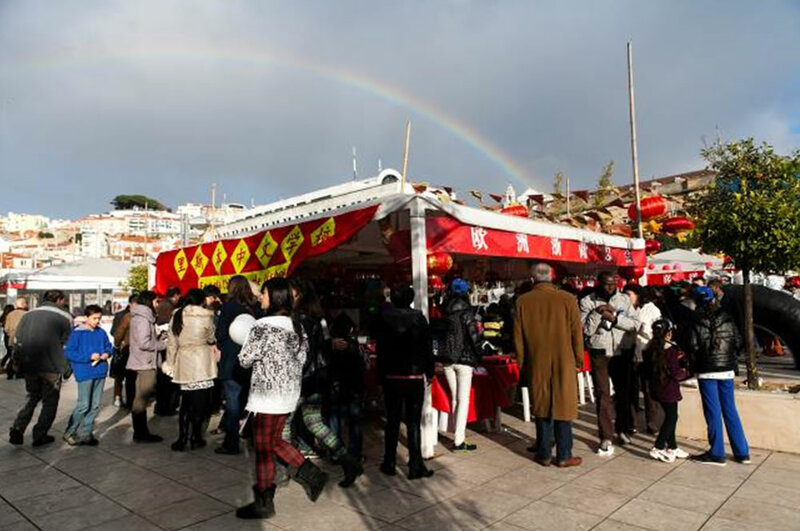 The most multicultural neighborhood of Lisbon. People, music, voices and flavors from around the world, share the same space here. Surprisingly, in this place everything can be found, from African products to Chinese tea, lucky amulets, electronic gadgets, hidden mosques and cultural organizations full of animation. 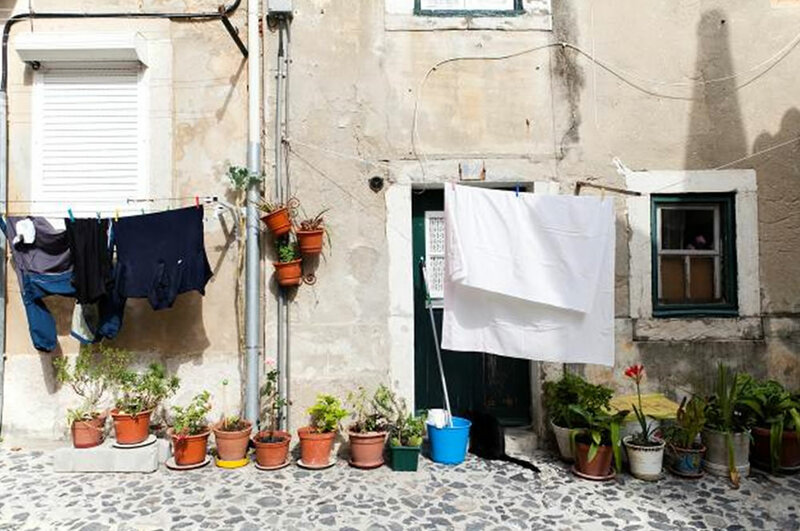 An endless discovery – right in the heart of Lisbon. 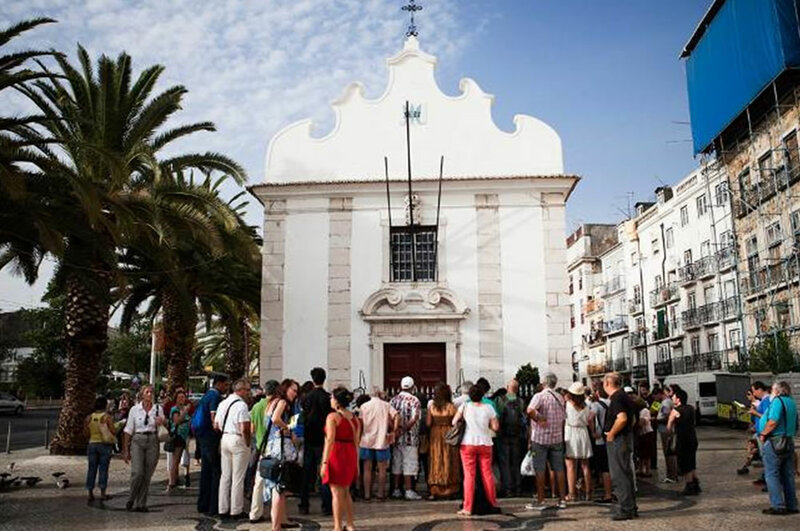 The stops on the guided tour include: São Domingos church, Martim Moniz square, Rua da Mouraria, Martim Moniz shopping center, Benformoso street and Largo do Intendente. 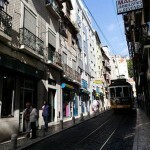 A tour through the heart of the city of Lisbon, that invites to listen to stories around themes such as origins, music and literature. Creatively, the route is composed of several thematic stations where historical data is enriched by dialogue and sharing. 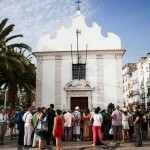 The route begins in the majestic belvedere of São Pedro de Alcântara and passes through emblematic places of the city, such as Bairro Alto, Carmo ruins or Brasileira.